IDF sets its radar screen on high-tech commandos – J. The new unit is called Psagot (summits) and is aimed at heading off what senior IDF commanders forecast as a dangerous lack of high-quality academics in the applied sciences involved in military research and development. "The term `commando' is usually reserved for field units, so we are calling it a unit of `distinction,'" said Lt.-Col. Avi Poleg, who is responsible for cultivating academics in the defense establishment's secretive research and development department. Speaking Sunday at a press conference in Tel Aviv officially announcing the Psagot program, Poleg said he is on the lookout for top minds to meet the demands of the military's increasingly high-tech world. For now, the candidates will be sought among about half of the 7,000 people seeking to defer their military service to attend university. Poleg said about 30 will be hand-picked from the 3,000 men and women being screened for the first program. They are expected to start their studies in October. The program is confined to physics and electronic engineering students, and guarantees that members of Psagot will be posted directly into research and development roles after graduation. It differs from Talpiot, an academic program whose members attend university as uniformed soldiers and major in physics and mathematics. Psagot members will be responsible for paying their own tuition and room and board, but IDF scholarships will be available for those in need. "The program is trying to meet two needs," Poleg said. 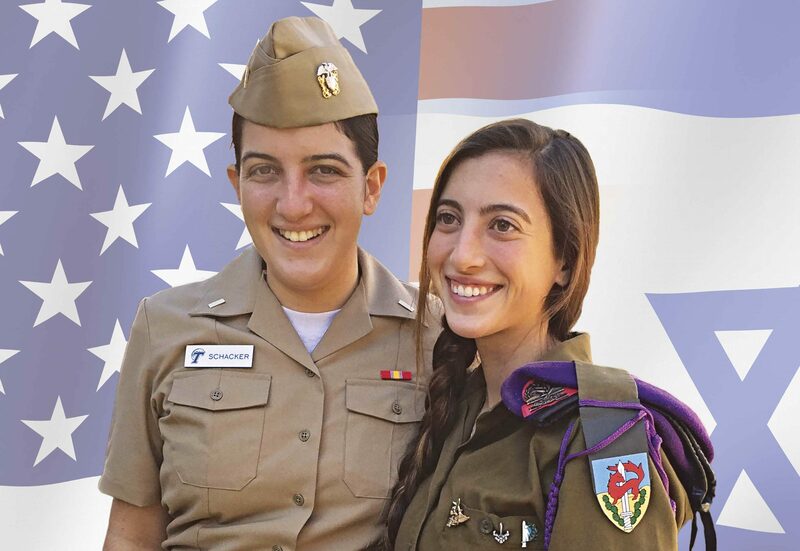 "First, to try to widen the circle of talented youth who are learning engineering and who deal with science and engineering in the IDF and defense establishment, and second, to set up a unique academic training to better prepare them for R&D tasks in the IDF." He said invitations would be sent to gifted Israeli youth based on their school records and results of a psychometric examination to take place in April. Poleg said candidates must also pass a security check, since they will have a top-level security clearance. He didn't rule out immigrants, but said they must be in the country for at least five years.